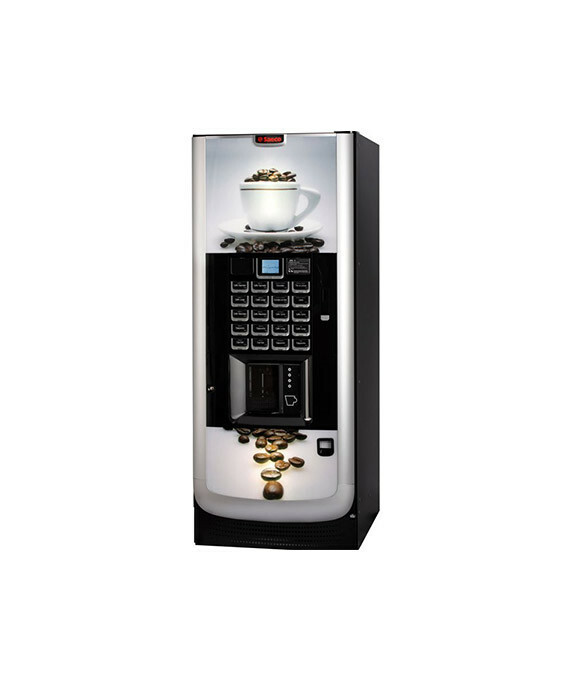 The Saeco Rubino 200 is a coffee vending machine intended for offices and small vending environments. 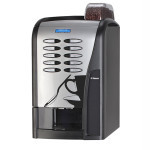 A robust machine that delivers consistent drinks and is easy to maintain. 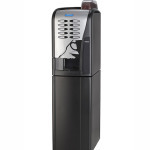 Suitable for up to one hundred staff. 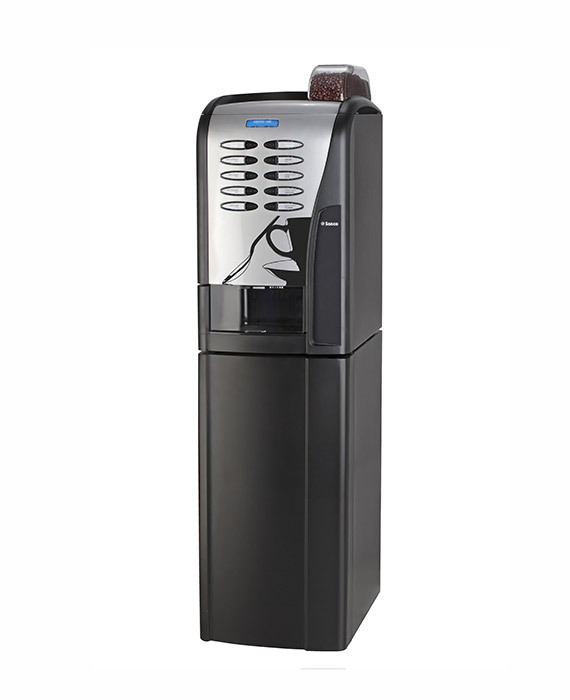 SKU: Rubino 200 Vending Top. 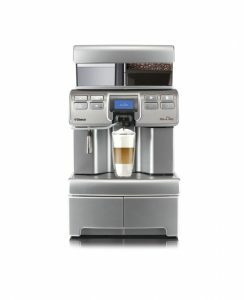 Category: Vending Coffee Machines. 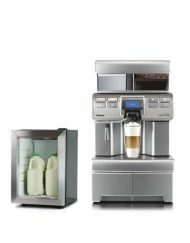 Tags: Office, Saeco Coffee Machines. 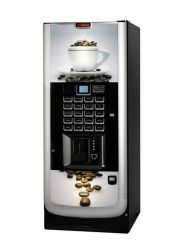 The Saeco Rubino is a coffee vending machine intended for offices and small vending environments. 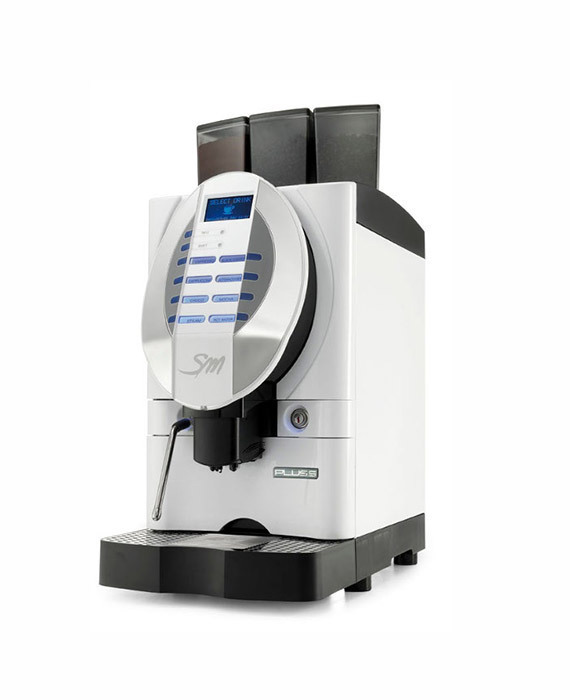 It automatically provides cups, sugar and stirrers. 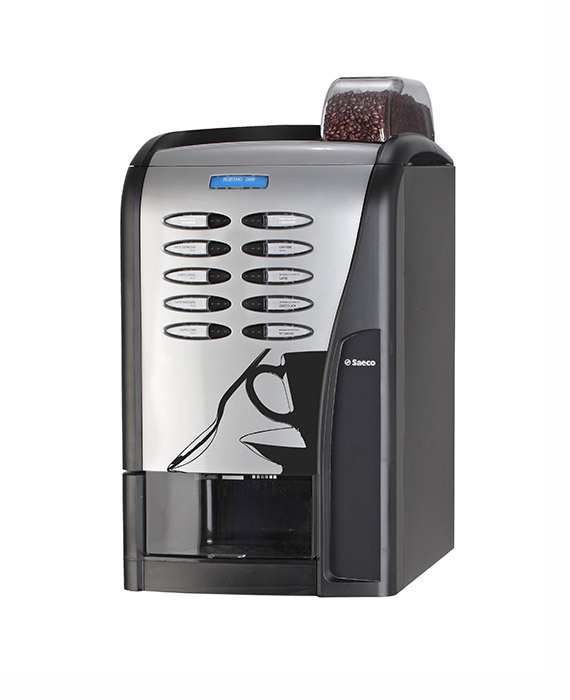 With 150 cup capacity, it is the undisputed leader in its class. 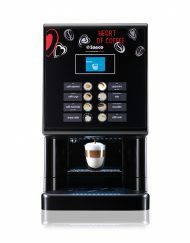 Thanks to its small size, it is very versatile. 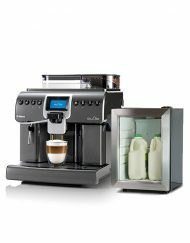 The Espresso model is available with 7g or 9g dose adjustment – and in table top or free-standing versions – cabinet optional. 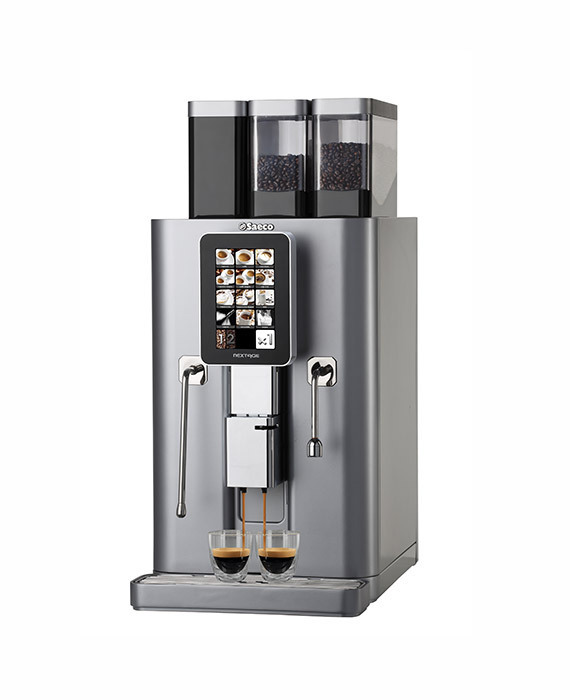 Refined in design and with great autonomy, it offers up to 8 selectable beverage with 4 possible preselections. 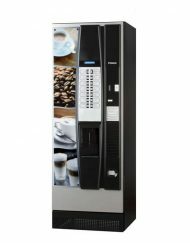 Suitable for offices or warehouses of up to one hundred staff as well as self service food environments (e.g. Service Stations). 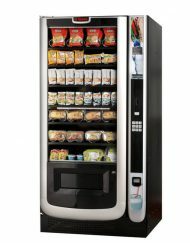 Like all Saeco vending machines, the new SG 200 is simple to program and easy to use and service.